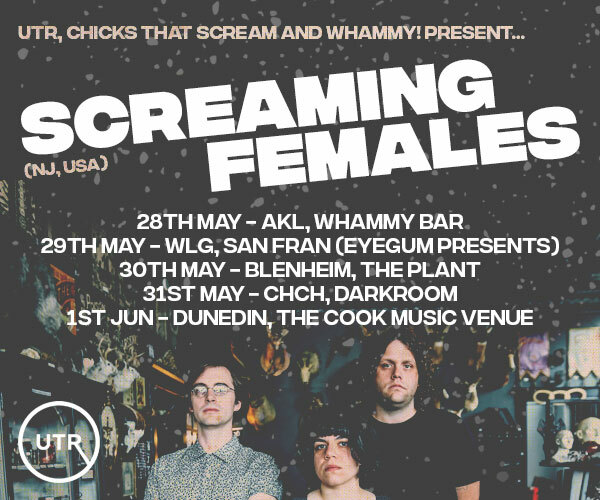 It's summer so we decided to put on some concerts! Since it is outdoors at Hamilton's newest public space-Victoria On The River, bring some snacks, some dinner and listen to some of Hamilton's finest bands while the sunsets across the awesome Waikato River! 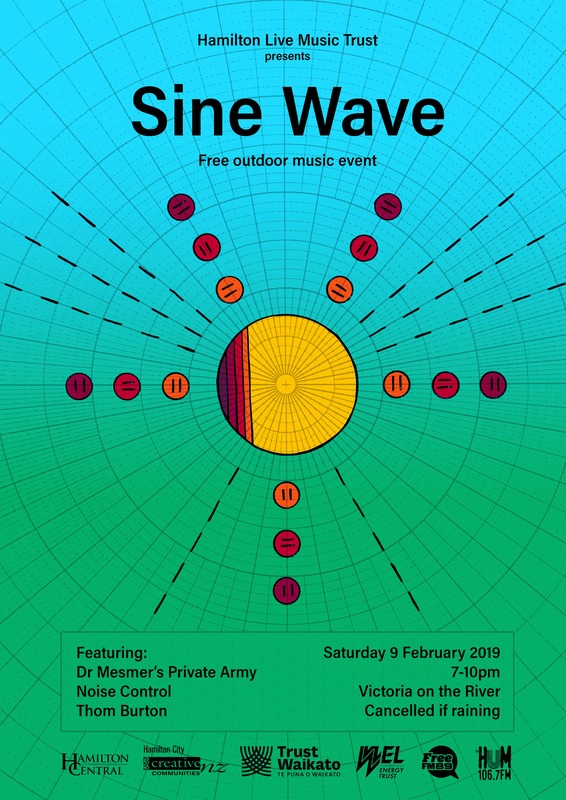 Dr Mesmer's Private Army is a super group of sorts featuring Dr Jeremy Mayall, Kent Macpherson, Paul Bradley and newest member Eszter Le Couteur-McComb. Creating a multimedia extravaganza, the band features real time live creations of local artist Paul B (you may have seen his work on the walls of central city buildings!). The band takes its love of ambient soundscapes, projection and live improvisions to create an audio visual experience. Thom is no stranger to NZ music scene. 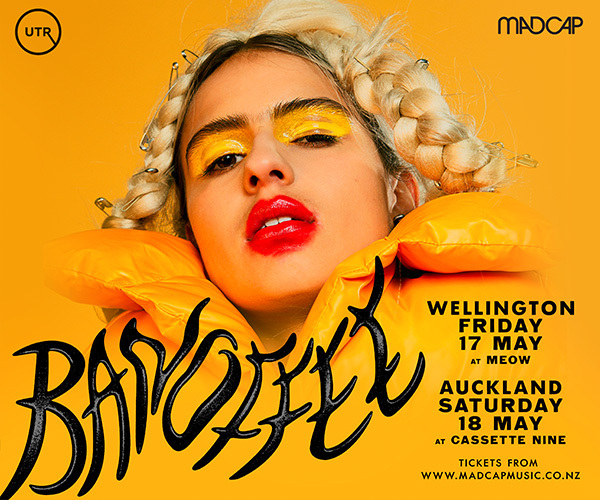 You may recognise him from SoccerPractise who have received accolades from music critics across the country or maybe you saw them perform on the NZ Music Awards or Moppy his electronic solo project. 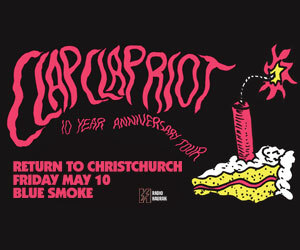 He has been involved in many amazing NZ bands and music projects we have lost count. But in the meantime you can catch his own music creations at Sine Wave. Noise Control break the mold of traditional Drum and Bass, there are no DJs, there are no machines. All music is performed live with drummer extraordinaire Matt Mooney (The Generation) and keyboardist Timmy D. Incredible live, see them perform as the sunsets behind them and dusk hits the sky. Many thanks to these awesome folk for supporting live local music! Hamilton Central Business Association, Creative Communities Scheme-NZ, Trust Waikato, Wel Energy Trust, Hamilton City Council-Community Events Fund, Free FM, The HUM, ACLX and PK Sound.